The man who became The Beatles' manager, Brian Epstein, was born on this day. Epstein was born at 4 Rodney Street, Liverpool, England. 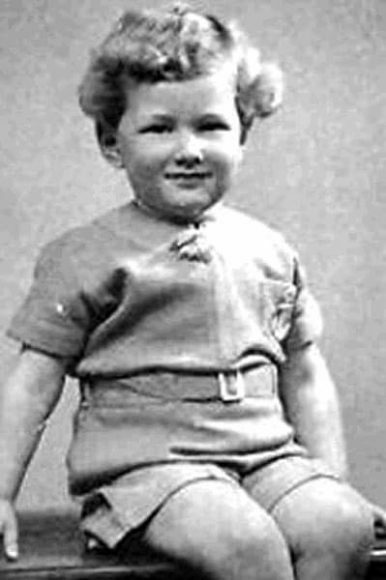 He was the first of two sons born to Harry and Malka (known to all as Queenie) Epstein. Rodney Street was an affluent area of the city known at the time for its concentration of doctors. "He was just a beautiful fella." The Epstein family were descended from Lithuanian Jews who arrived in England in the 1890s, and ran a furniture and goods store later known as NEMS – North End Music Stores.